More and more businesses are moving online, realizing the potential created by the mass-embrace shown by the public all over the world towards small and big online ecommerce businesses. If this is true for consumer-oriented business models, it has to be so for business-to-business commerce. If you’re also thinking of taking your B2B sale model online, you can hire Magento developers and utilize the platform in your e-commerce website to power up your business. Why Magento is the leader in B2B e-commerce development? Magento’s front-end UI has been designed around principles of simplicity and interaction behavior is governed by intuition. 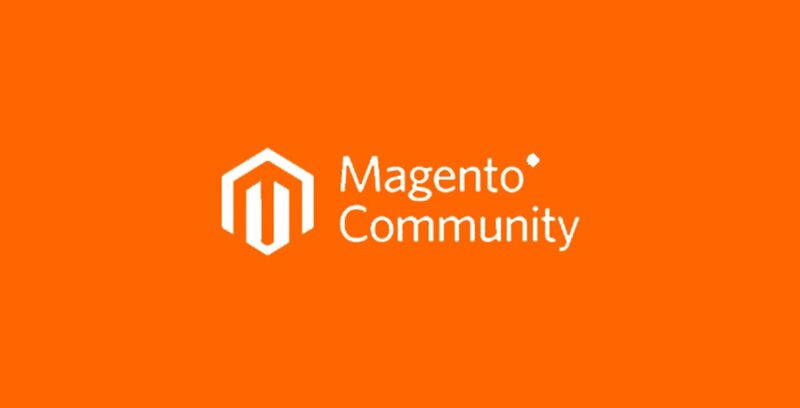 The designers and developers at Magento strive to bring B2C like ease of use and functionality into B2B online retail. With the release of version 2.2, the platform has introduced specific features that are designed to resolve common B2B ecommerce related problems like account management, and cater to the scale of your wholesale business. Magento has introduced some specific B2B functionalities in its new version 2.2 Enterprise Edition. Businesses can benefit greatly from the platform’s in-build company account management features that allow multiple buyers per account. Custom catalogues and pricing features allow store owners to set up custom catalogue access definitions for different accounts. The platform also helps the business owners to better cater to their customers’ needs by introducing customer-specific order functionality. Buyers can post a custom quote to the merchant, and merchants can make use of smooth quote management and fulfillment system on the back-end. This will help drive sales by providing better opportunities for negotiation, helping in development of buyer relations. To facilitate wholesale orders and repeat business, customers are given the benefit of quick orders and reorders. There’s also the option of uploading comma separated values file of the stock keeping units in order to search multiple catalogued items. Sunpan is an online furniture store that specializes in designing and manufacturing contemporary furnishings. Their enterprise level website is ideal to showcase the B2B functionalities for an enterprise. It permits customers from Canada and The US to login and see items with pricing and shipping rules by country. Since the website is directly connected to their ERP / database, products and inventory are updated in real time. This allows the customers to login and start placing their orders as well as view their entire account history online. In addition to the B2B specific features, Magento enhances business with features like mobile-ready sites, multiple payment options/gateways, and detailed reporting on visitors’ on-site behaviour to help you help you adjust your catalogue in order to drive sales. 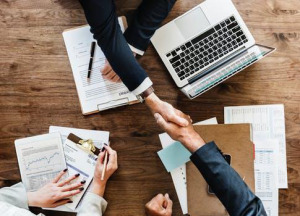 The demand for online B2B retail is ever increasing, from New York to New Delhi, and there’s no better time than now to get your business online. With the help of an expert Magento web developer, your business can take full advantage of the e-commerce powerhouse that is Magento 2.2 Enterprise Edition. A well implemented Magento based e-commerce website will not only drive your sales but will make expansion to other, bigger markets a breeze.